Got a special story in your area that needs to be crafted from scratch in a theatrical style? Playwriting is by far the most difficult and comprehensive skill set Racontour Productions can offer. We’ve studied the craft at Masters level gaining a Distinction for our submitted work. We also know how to write less highbrow items that can still be engaging to the audience and have done so with style in the past. From exposition to emphasis, dialogue to denouement, we’re comfortable with the transformation of a blank page into something that will captivate. Do the same and think beyond doing something for the local community hall – maybe you’d like to create a pageant, a battle scene or an immersive tourist trail with actors in character as the audience travels through your village? Now you’re talking – let’s make it happen. ‘A play is a dynamic process of change, an arc of movement containing many subsidiary movements, in which a forceful driving agent activates opposing forces of equal strength. It may include the inner processes of thought, perception and emotion by which a deed comes into being. As well as its impact on the external world. In the protracted struggle of the driving force to achieve its objectives, there are decisive alternations of fortune in which action determines character and character determines action, while the audience, its interests and sympathies strongly engaged, is held throughout in a state of expectancy and uncertainty (suspense). The struggle is resolved logically after the climatic peaks of the action, often with the downfall or death of the central character and the process is over’. It sounds imposing from that definition, but that is part of the excitement of such a challenge. What better medium can there be to do something extra special for your area? What style do you seek? A musical comedy with audience participation? 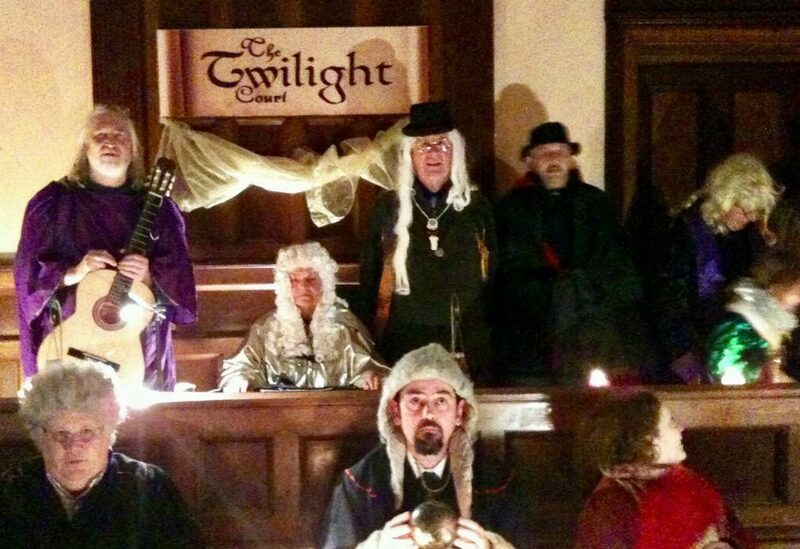 Hear how our Twilight Court piece sounds. A more substantial dramatic piece with a distinctly idiosyncratic Irish voice? 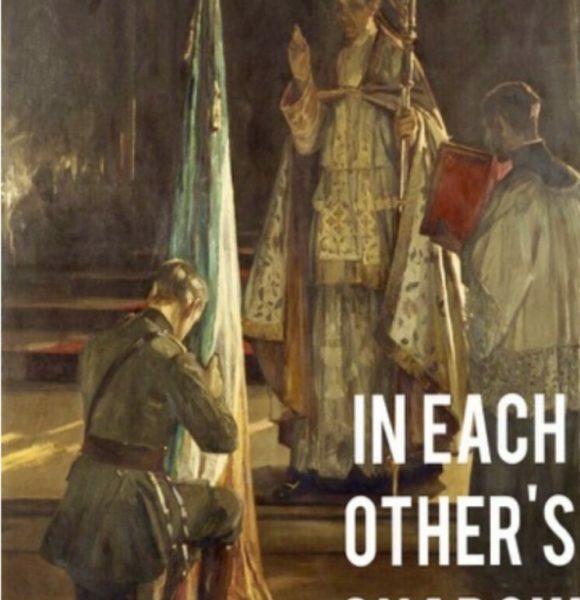 Read more about our most recent play, ‘In Each Other’s Shadow’. Something else a bit more particular to your area? As long as it’s entertaining, educational or informative, we’d like to help you bring it to life.